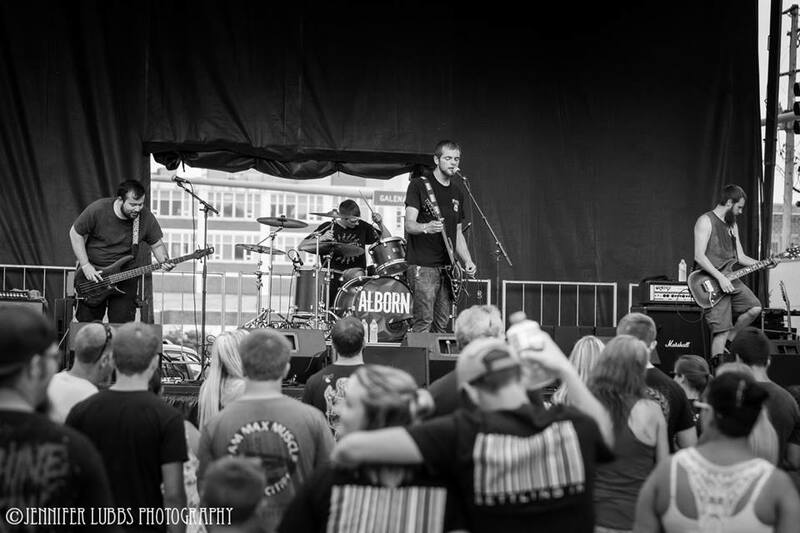 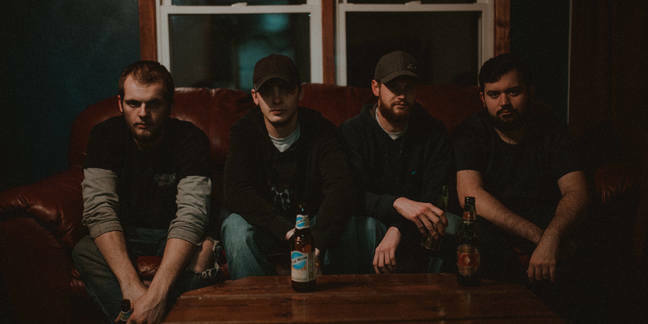 Alborn (formerly known as Alborn Theory) is a 4-piece alternative metal band from Sterling, Illinois, formed in 2013 by Justin Taylor (vocals/guitar), Alex Raser (vocals/drums), Tyler Mendenhall (guitar) and Zame Lewis (bass). 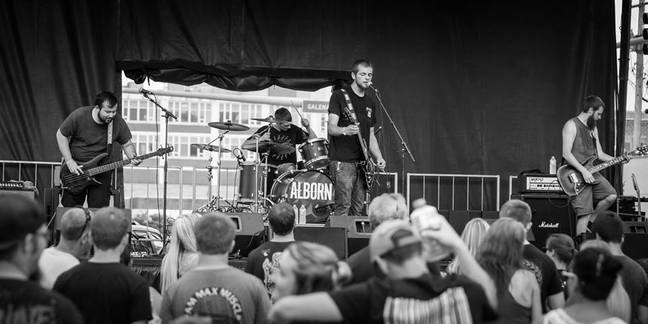 Alborn's first E.P. 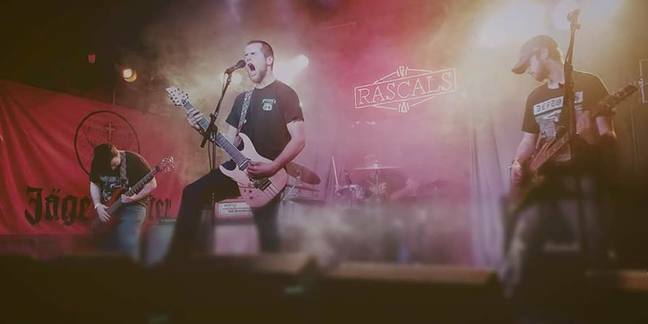 "Settling In" was released July 7, 2016 and has since sold 1,000 copies locally. 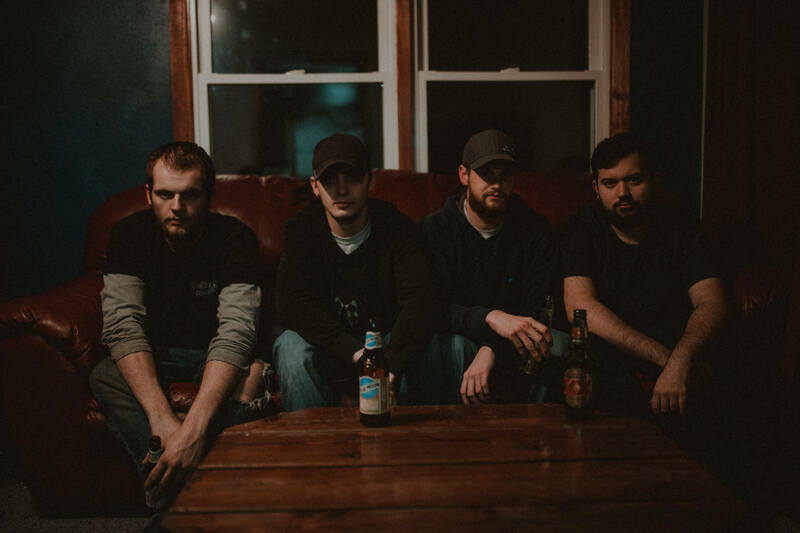 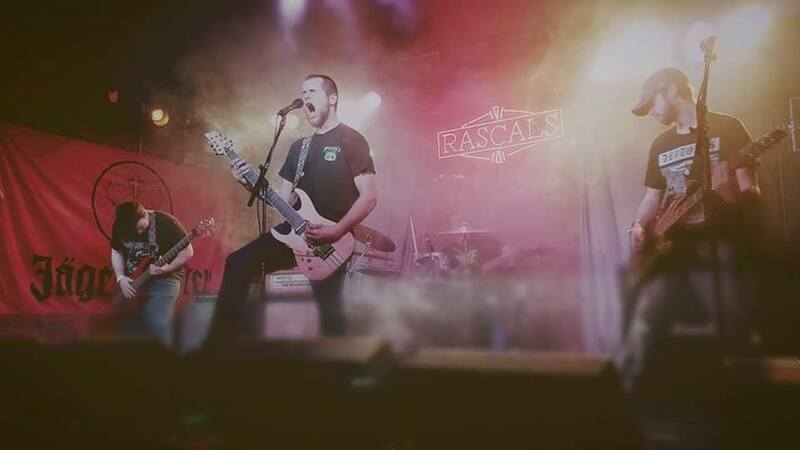 For the past year, Alborn has been working with Jose Urquiza of Three Years Hollow and Morgan Rose of Sevendust at the Attic Recording Studio in Geneseo, Illinois, writing and recording new music that takes a heavier direction than "Settling In".